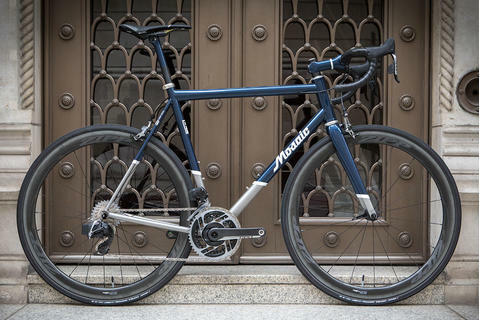 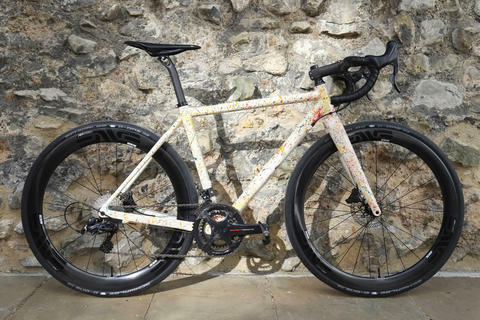 Classic Italian frames never go out of style, and the C64 is a prime example of a thoroughly modern carbon frame hand built in Italy in a traditional 'lugged' fashion. 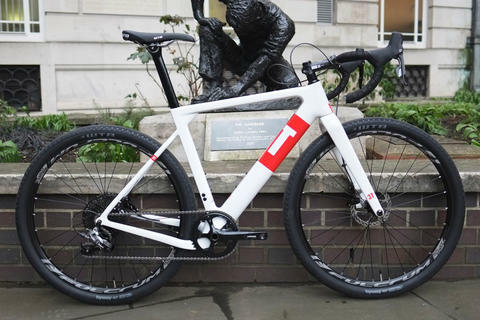 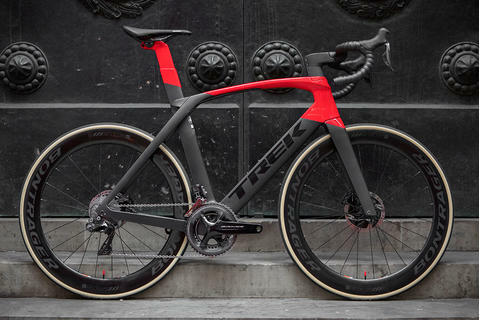 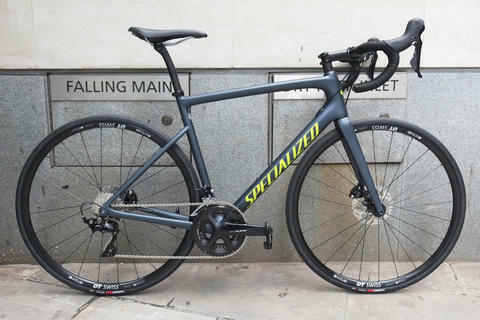 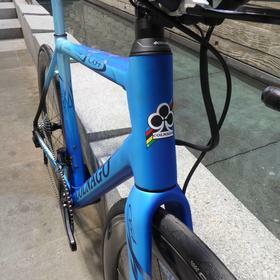 The Art Decor paint scheme pays tribute to the legendary steel Colnagos, and also works brilliantly with the carefully shaped carbon tubes. 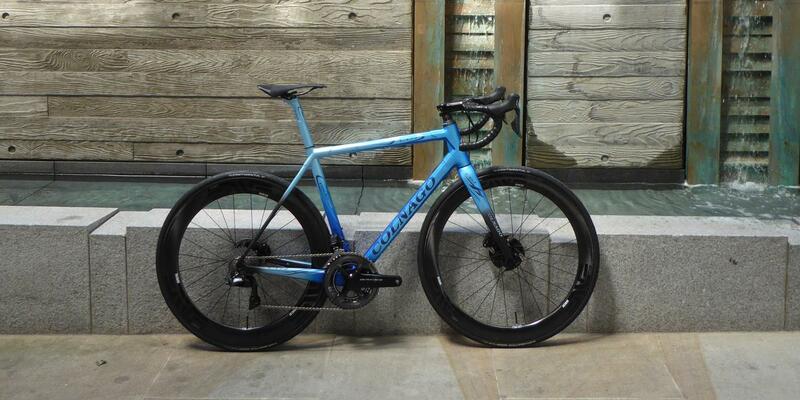 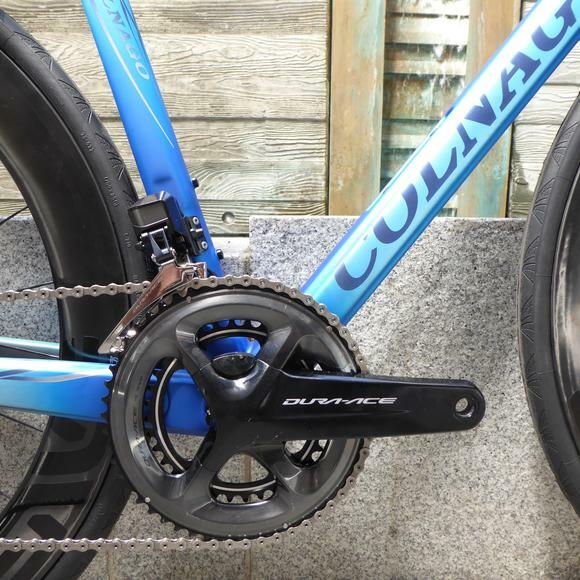 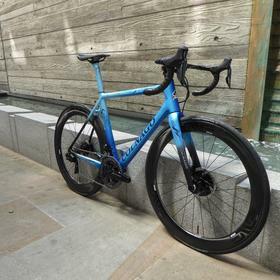 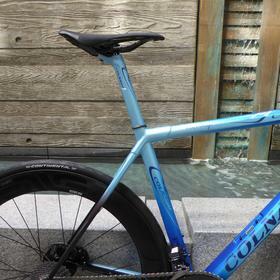 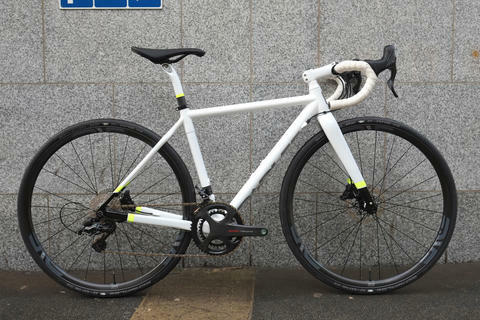 Built up with an ENVE wheelset and Di2 electronic shifting, and equipped with hydraulic disc brakes, this is another Colnago that respects their history and tradition whilst incorporating all mod cons. 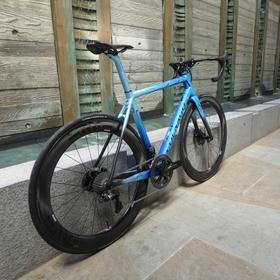 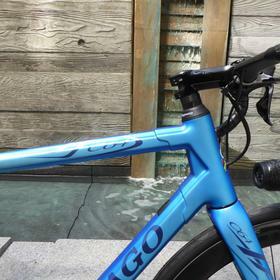 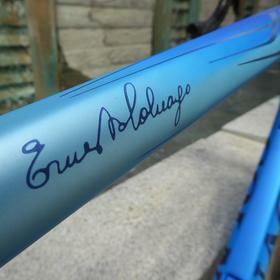 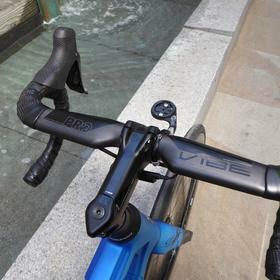 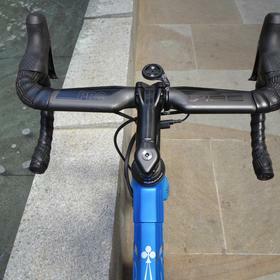 You wouldn't expect anything less from a bike with Ernest Colnago's signature on the top tube.